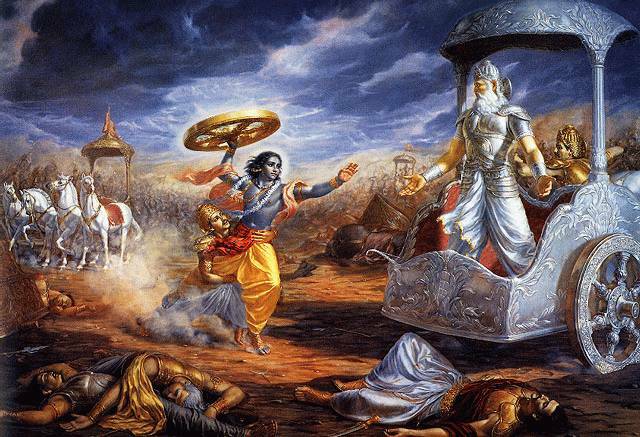 Episode 98 - This is the first of two episodes that take us from the death of the Pandavas down to the Snake Sacrifice, held by Arjun's great-grandson. We skimmed over this back at the beginning of the podcast, because back then we were unfamiliar with who all these people were. But now it makes sense to bring it around to the beginning again. Not much is recorded about the life of Parikshit. We only know about how he died, and the many snakes and Rishis who were involved in the process. So, I'm not quite through yet! Fantastic stuff. I am with you LM. Any Ramayana plans?